The Bible focuses a lot on men, but that doesn't mean the women in the Bible don't have a lot to teach us! Mary and Martha are two of those women with wonderful life lessons for us. 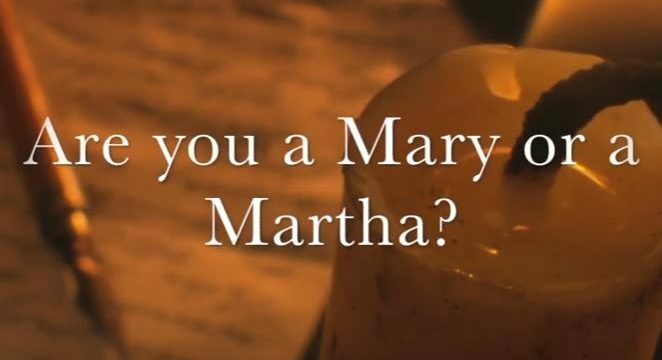 VIDEO: Moments that Matter – Are You a Mary or a Martha? Mary and Martha were sisters and friends of Jesus. They show up in the Bible three times, but you won't believe how deep the lessons go! Watch this short vlog then listen to the full podcast of the same name. Is the Bible Behind the Times on #MeToo? #metoo is all the rallying cry these days. How do we square what we know is right this with the Bible's treatment of women? 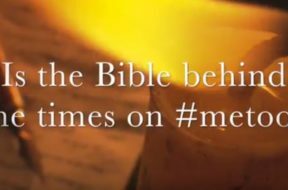 VIDEO: Moments that Matter – Is the Bible Behind the Times on #MeToo? It seems like the #metoo movement still isn't done helping to out bad behavior around the world. Some say the Bible encourages poor treatment of women, but is any part of that true? Watch this quick vlog and listen to the full podcast of the same name for more on this timely subject. Does the Bible Advocate for Women’s Rights? Today is Mother’s Day, a day to stop, think about and honor the role that motherhood plays in our lives. Be sure to express your gratitude to the mothers in your lives! Now, on this day that we honor motherhood we also want to look into the Bible’s treatment of womanhood. It sure seems like the Scriptures make women second class citizens. Is this true? Does the Bible in any way advocate for women? A few weeks ago, we opened up the ever volatile topic of gender roles, the Bible and the 21st century. From what most of us know about the Bible, it sure doesn’t seem to fit in today’s world when it comes to defining men, women and their relationships today. In this program we will continue to look at several Scriptures that sound harsh in their treatment of women as well as focusing on the questions: What did Jesus do? 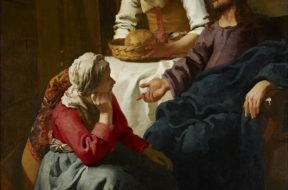 How did Jesus treat women and did the apostles after him follow his lead? Oh boy! Here we go, right into the belly of the beast called equality! Why do we call it a beast? Because it does appear that gender equality is grossly misrepresented and misunderstood! Belief in equality is key, but should men and women, in all things, be consistently measured with the same yardstick? We ARE different – science proves this! 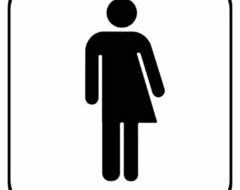 So, what gender roles are biblical? 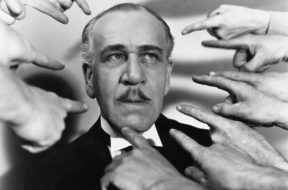 Should these roles be updated – after all, the world is an entirely different place than it was back then – or is it? Stay with us! Are Women as Important as Men? 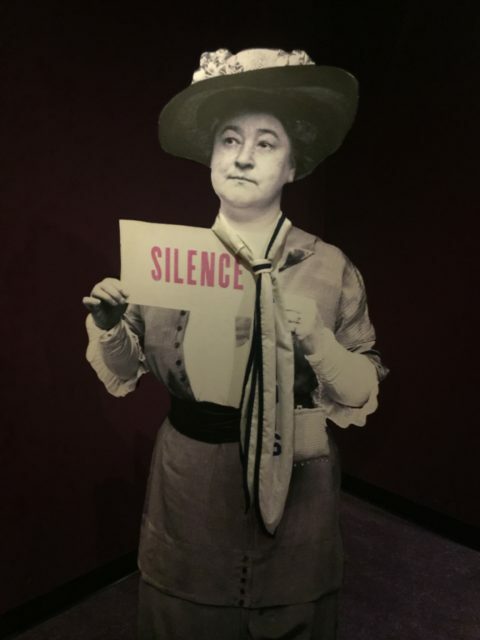 We live in an age and a country of great enlightenment, in which we are all very aware of the need to recognize the rights of all men and women alike. We have laws that specifically forbid discrimination against anyone based on race or gender. We know that it is right (though unfortunately not always practiced) to give a man and a women equal pay for equal work. All of this enlightenment and yet, when we look at the Bible, it seems to undermine these principles. Well, does the Bible teach that women are equal to and as important as men? Does the Bible Make Women Second Class Citizens? This is an age of liberation, an age of breaking down barriers that stood for generations, of finding equality where it never before existed and affirming the rights of those who previously had no voice. As we look at the progress made along these lines we feel a sense of justice and accomplishment. But what about the Bible – what about the Christian Church? Has it fallen behind on these issues regarding women and their roles? Should women be teaching in the church – essentially participating on a “same as the men” basis or does the Bible emphatically deny that opportunity to women?